Imax provide the home accessories industry with product designed at quality at value point everyone can celebrate. Pick your favorite one and transform a regular home into a work of art. Make your home an elegant look with these wonderful products and will be best fit for all type of space. 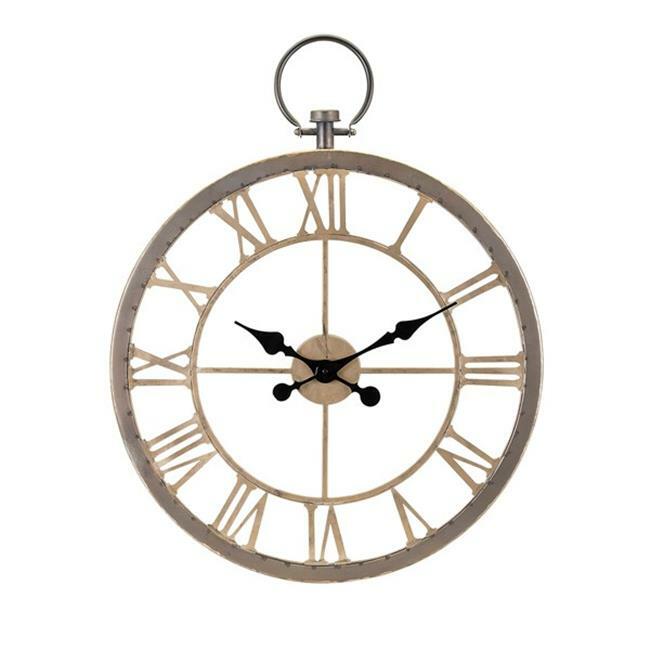 The Payton wall clock features a sleek vintage washed metal frame and roman numeral indicators, making it a piece that is the perfect combination of industrial and traditional.